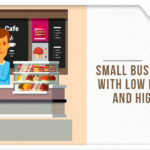 You have decided to take up a business loan to expand your business, or to start a business. You go on different websites, read about all the available schemes.. You then move on to deciding what type of business loan you require – business loan for expansion of business, credit financing, vendor financing or a loan to manage inventory. All these options can be exhaustive but you finally decide one. You fill your application, upload the soft copy of the documents required like the PAN Card, Aadhar Card, Annual Statements, GST returns, personal information and then comes the tab where you have no idea what to do – Business Loan Request Letter. A business loan request letter can make or break your business loan application approval. Through the request letter, the lender understands you, your business and your business requirements. It is likely that many business loan applications are rejected because of a poor business loan request letter. 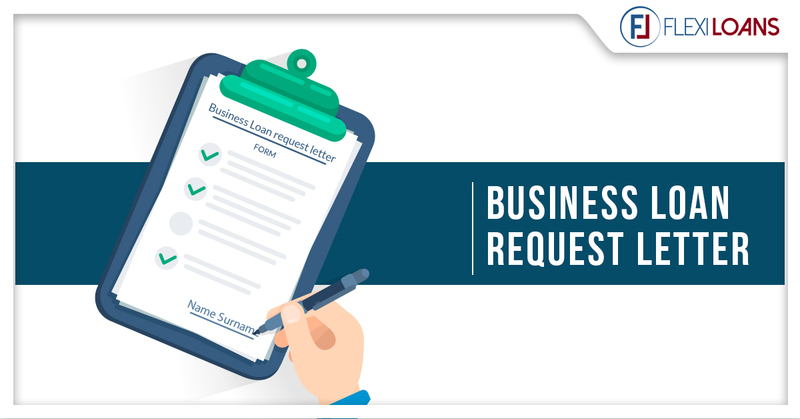 This blog aims to reduce the rate of rejection due to the letter and give you a few tips and tricks on how to write the business loan request letter. So what does the request letter say? How much information should you give out? Should it be to the point or lengthy? It can be confusing—but that’s why knowing how to write a business loan request letter in an effective way is important. Because this letter might be your only opportunity to personally convey to your lender why they should approve your application. While all these questions might be haunting you, we’re going to try and answer most of them. This is the letter where you will be combining emotional feelings with your balance sheet numbers. It is necessary to follow a particular flow while drafting a letter so that all your information is not haywire and the lender knows what to look for and where. When mentioning numbers, ensure they are mentioned in bold. When talking about why you need the loan, explain the course of the business along with the actual reason. As you read on, we have mentioned ways to follow the flow of a business loan request letter. The first line is the most important one in the letter. It should mention the amount of loan you are looking to secure and the reason for the loan. This is where the emotional aspect comes in and the lender comes to know you better. Here you need to state why you need the loan, what you expect to do with the money that is going to be lent to you and how you plan to grow/expand your business. Be as specific as possible and include most of the groundwork and research you have done. Keep in mind, lenders like giving the money to people who know what they’re going to do with it. Show the lender you have considered all possibilities of the business and the best way to grow and be profitable is by securing a loan. A lender’s goal is always to minimize their risk! Therefore, be sure to mention exactly how you’ll generate the necessary additional income to cover the repayment of your requested business loan. The lender needs to know you have a repayment plan in place and you have strong financials as to not default in either the interest payment or the principal payment. Mention about your cash flow, projections of revenue from your business line and credibility of your creditors and how you plan to incorporate that in your loan repayment. Now that you have entered the important details, personal information, repayment schedule, the worry is how to end the letter. Many loan applicants get confused with whether to end it on a formal note, a friendly note or in a different manner. The key is to show that you are in need of a loan and would value it immensely once approved but not to show that you are desperate for a loan and without which your business might not run. If you write the latter, it shows signs of not being a good entrepreneur and not being capable of handling cash flows and revenue efficiently. Now that you have an idea about how to write the request letter, you must be wondering how do I start and I need a sample to follow. Don’t worry, we have got you covered in all aspects. Click on this link below to see a sample of a business loan request letter. Ensure you do not copy past the same but use this as guidance for securing your loan. If you have any more doubts or questions, feel free to comment in the comment section below and we will ensure we get right back to you soon.